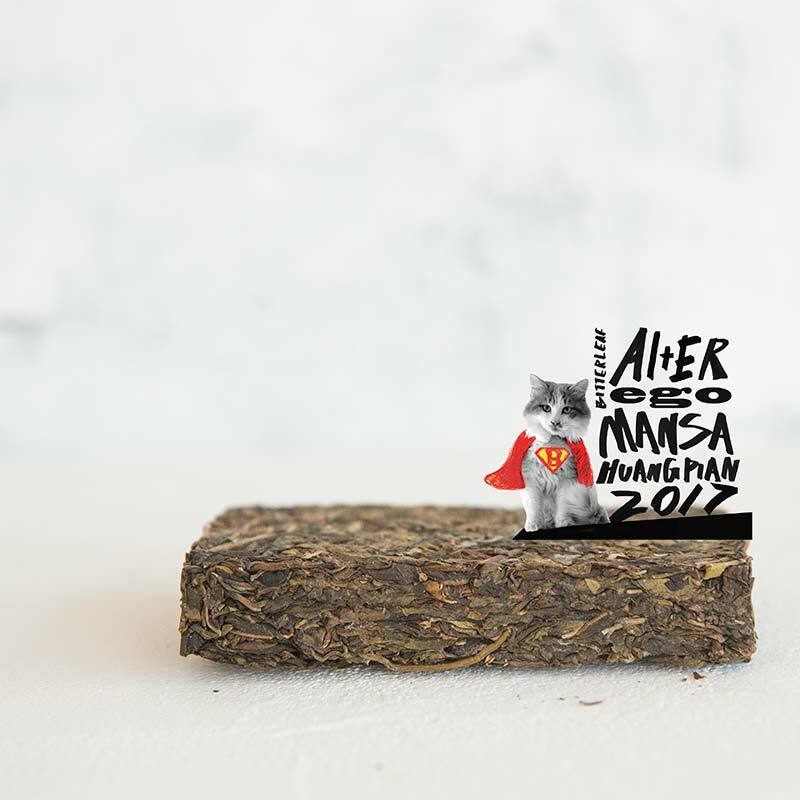 Our Alter Ego ancient tree raw puer is back! 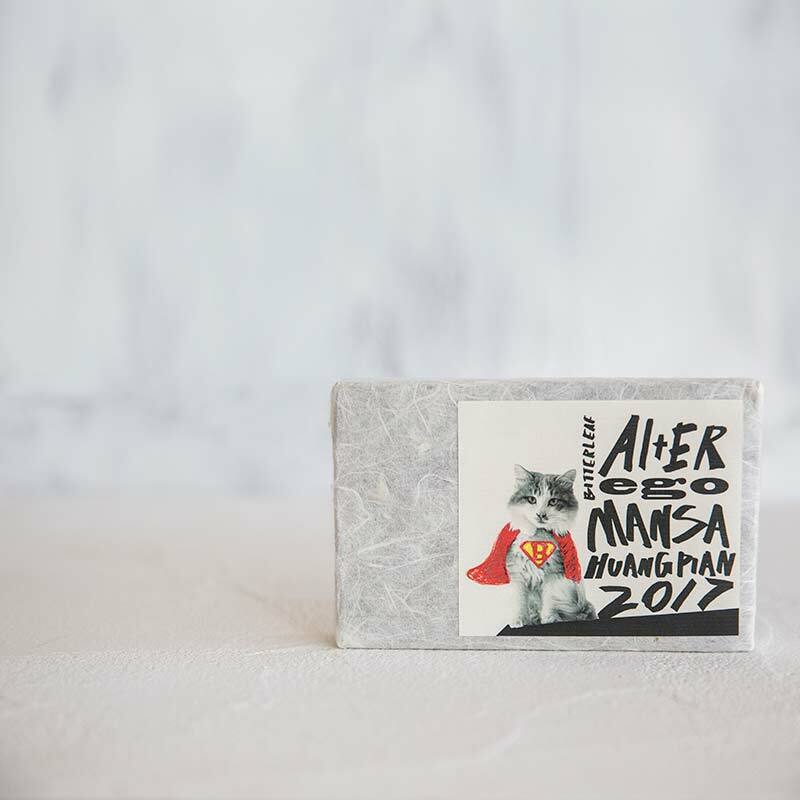 Taking over where our now sold out 2016 Alter Ego left off, this tea is made from the huang pian (yellow leaves) of our 2017 Spring WMD Mansa production, capitalizing on both quality material and an affordable price. 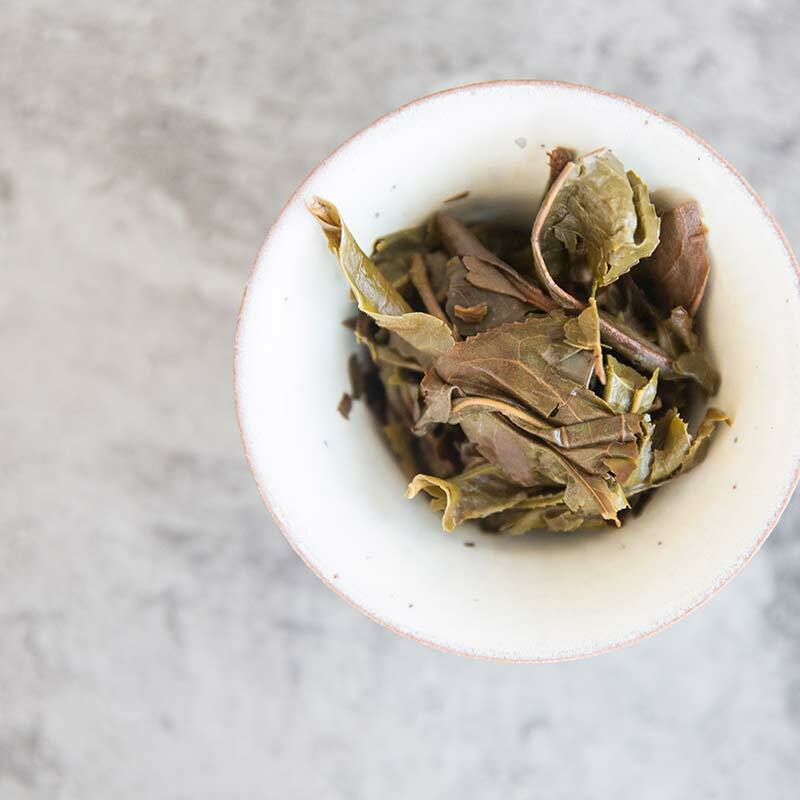 The hallmarks of its fresh growth relative are evident though: sweetness, rich flavour and an energetic cha qi, all wrapped up in a smooth package. 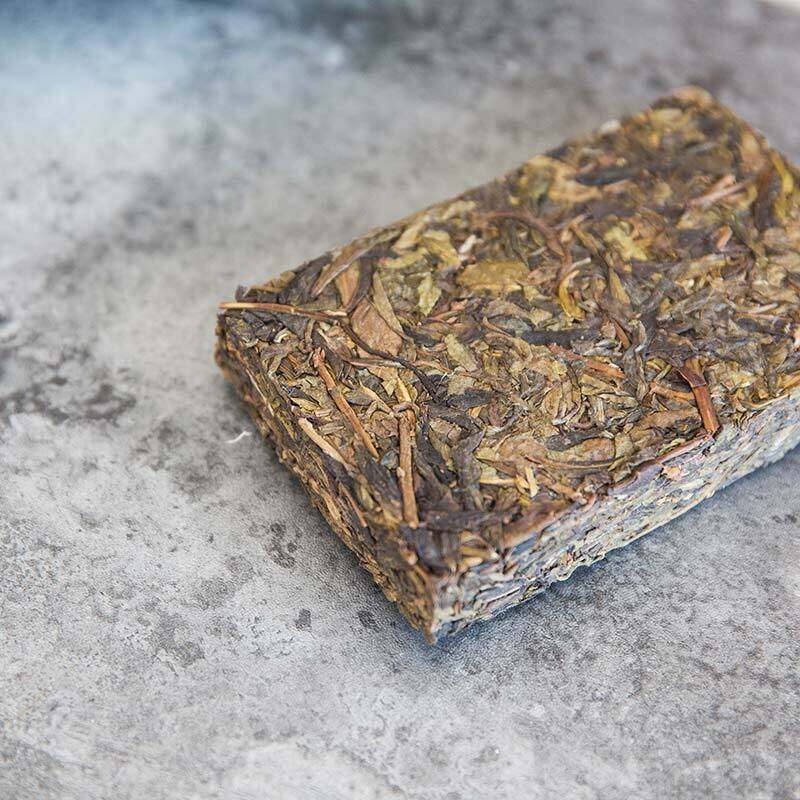 Huang pian material such as this consists of the larger and older yellow leaves that are sorted out when processing raw puer. 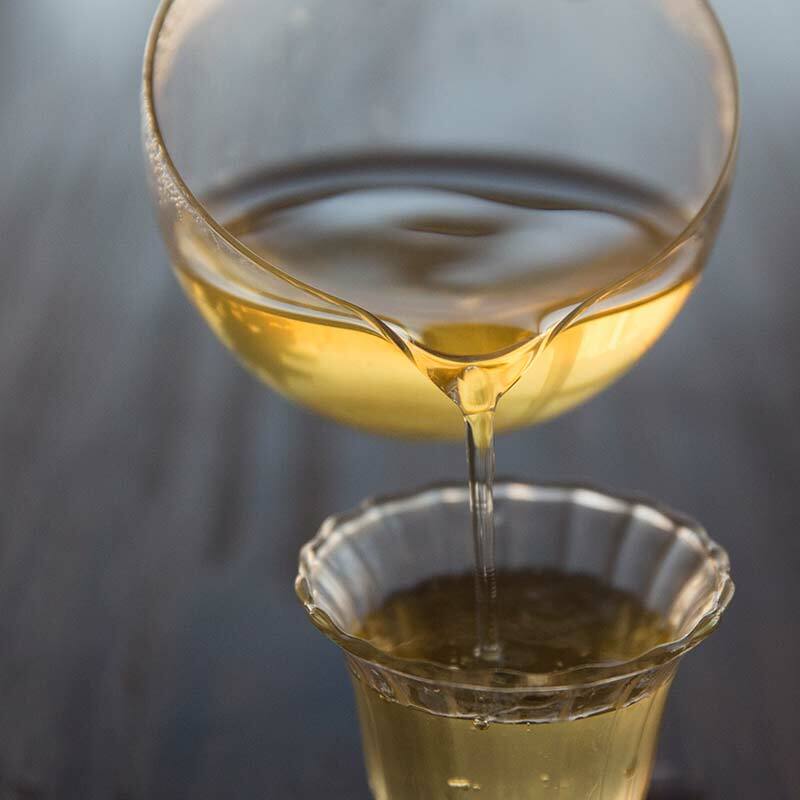 The result of pressing these leaves is often a tea that is softer and sweeter, not to mention considerably more affordable than its fresh-growth counterpart. This is a really nice Huang Pian, and better than many regular puers I’ve tried.. and at a great price at that. Relatively thick, sweet, and gives a couple of good brews. //Mouth taste: Light vanilla cake, humid hay, soft leather. SWEET! //Eyes wet Leaf: Bright and vibrant colors: ocher, olive green. Jumbo!